These Jumbo Medjool Dates are a heavenly marriage of delightful texture, and candy-like taste. They are the bold choice for an accompaniment to an afternoon tea or coffee. 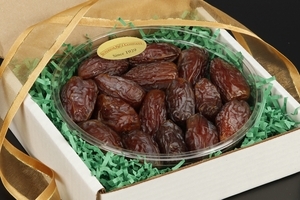 One bite and you'll agree these sensational Jumbo Medjool Dates are a revelation. 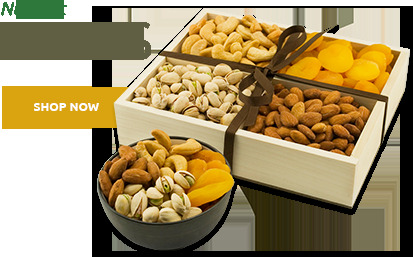 Rich in flavor and texture, delectable Jumbo Medjool Dates from Superior Nut Company are sure to satisfy your craving for something sweet, succulent and fat free. Our Dried Dates are plump and delicious with a wonderfully chewy texture, and this naturally sugary fruit, needs no sugar added to the finished product. 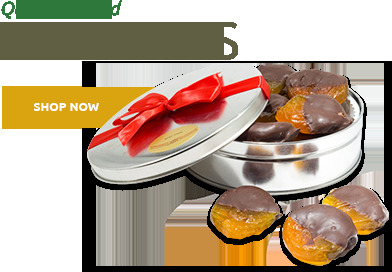 For the perfect snack or sweet after dinner treat, Jumbo Medjool Dates are hard to beat. 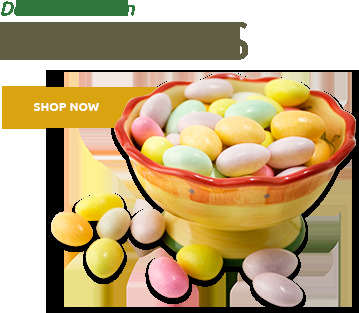 They make a wonderful addition to your menu when entertaining. 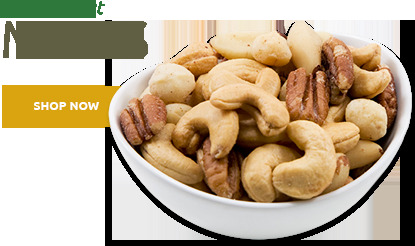 Jumbo Medjool Dates from Superior Nut Company are backed by our 100% Customer Satisfaction Guarantee, and 99% of orders are shipped same day to ensure optimal freshness. 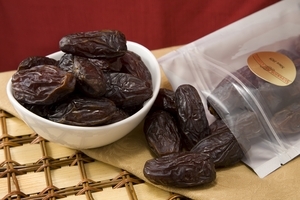 These dried dates are chock full of fiber, potassium, magnesium, copper and manganese, and their health benefits include helping lower high blood pressure, boosting bone development, and stabilizing blood glucose levels. Jumbo Medjool Dates may not have supernatural healing powers, but they are a natural energy powerhouse, and their culinary potential should not be overlooked. 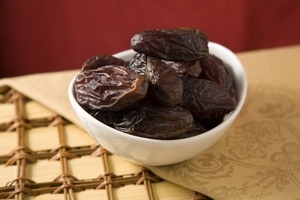 It's easy to incorporate a serving of dates into your daily diet. Chop up a delicious Jumbo Medjool Date and mix it with morning yogurt, honey, and granola, or toss diced Dates in with your lunchtime salad. 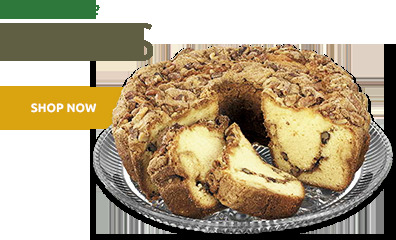 Bake diced Dates in a variety of tasty treats such as scone, cookies, or cakes. For a very trendy and yummy hors d'oeuvre recipe stuff these Jumbo Medjool Dates with goat cheese and walnuts, wrap in bacon and bake in the oven. The one pound bag is handy for snacking, but it's wise to order these Jumbo Medjool Dates in the 10 pound case to ensure you always have this hearty dried fruit available to create your next culinary masterpiece.